growing debt and can’t pay the bills? Find out if Bankruptcy is the solution. 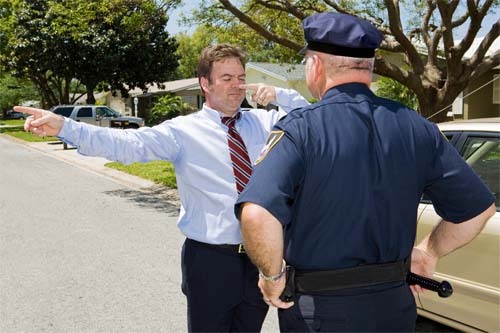 a traffic violation or DUI? Let us fight to protect your rights. 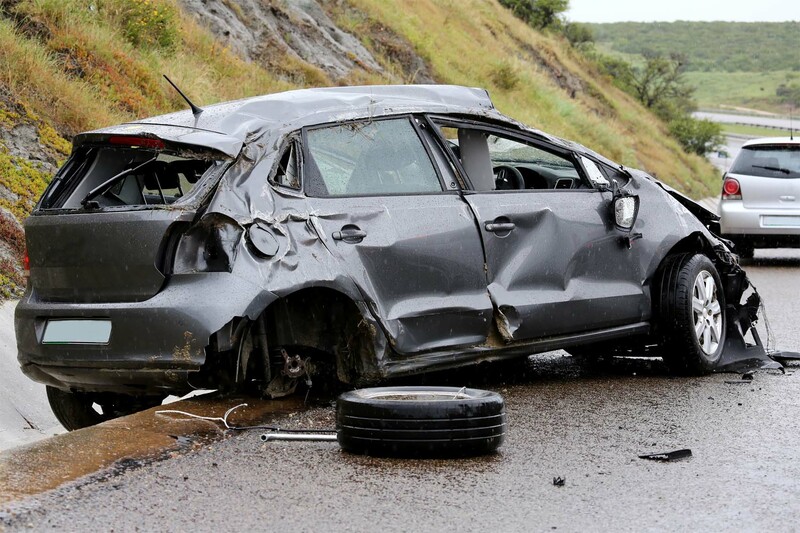 as a result of an auto accident or personal injury? while protecting your constitutional rights. Childersburg, (Talladega Co.), Alabama Attorney, Jordan M. Copeland represents people in Bankruptcy, Expungement of Criminal Records, Criminal Defense, CDL Traffic Ticket Defense, and DUI Defense throughout Alabama. The Law Offices of Jordan M. Copeland located on Highway 280 in Childersburg, Alabama, represent clients in legal matters including Debtor's Bankruptcy, Student Loan Debt, DUI/criminal defense, and auto accident injuries throughout central Alabama. If you are faced with a legal matter and would like our office to contact you, just complete our Contact Request form or call us today to schedule an appointment. Thank you for visiting our website. Have you been injured in an automobile accident in Alabama? The Law Offices of Jordan M. Copeland represents victims of automobile accidents that have been injured due to the negligence and/or wantonness of other drivers of personal and commercial vehicles in Alabama. 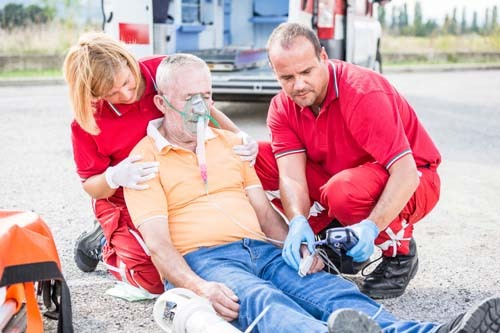 If you have been injured in a car wreck or truck wreck or other automobile accident in Alabama, you need to speak with an attorney as soon as possible to protect your best interests. Don’t settle your case too soon for only a fraction of the compensation you may be entitled to for your injuries. Call or email our office today to talk with an attorney to protect your best interests. Have you been Arrested and charged with a crime or D.U.I. in Alabama? The Law Offices of Jordan M. Copeland defends individuals that have been charged with a crime including: felonies, misdemeanors, D.U.I., traffic violations, and other violations in Alabama. 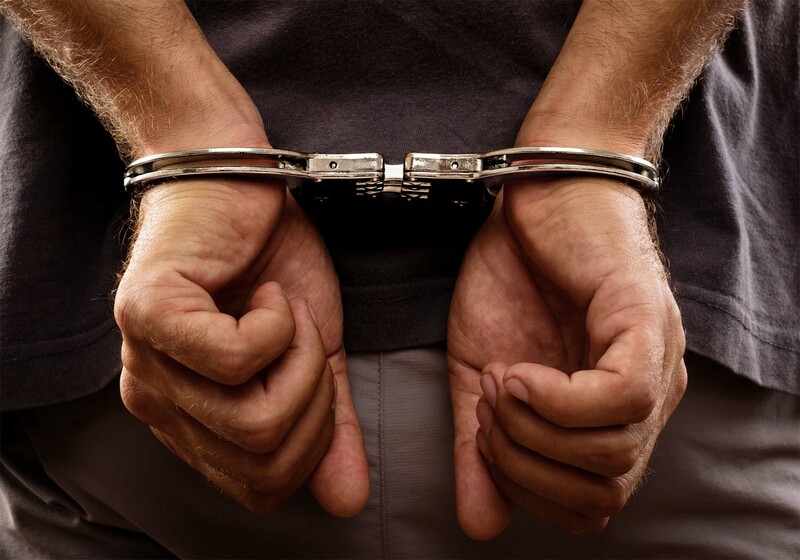 If you have been arrested and charged with a crime, you may need to speak with an attorney before you speak to law enforcement to protect your best interests. Call or email our office today to talk with an attorney about defending you against criminal or D.U.I charges in Alabama. 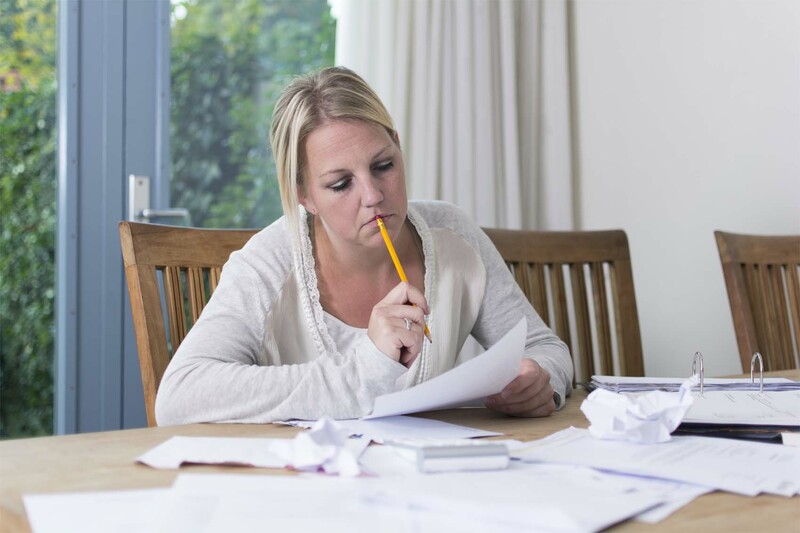 Is Debtor's Bankruptcy the best option for your situation? 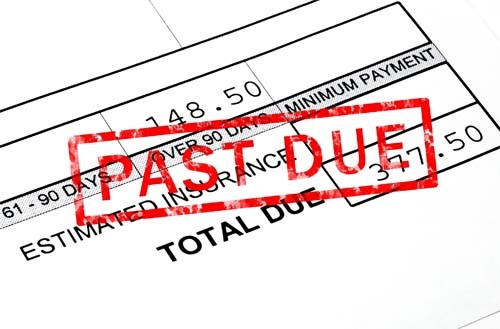 Do you have credit card debt or medical bills that you cannot pay? Is your paycheck being garnished? Are creditors hassling you for payments? Are you unable to repay your payday loan because of mounting interest? Trying to stop foreclosure on your home? Are you eligible to have your criminal charge expunged from your record? Have you previously been charged with a crime and the case was dismissed, you were found not guilty, or no-billed by a grand jury? Is the arrest on your record hurting you moving forward with your future? Alabama Expungement Lawyer Jordan M. Copeland may be able help you clear your record. 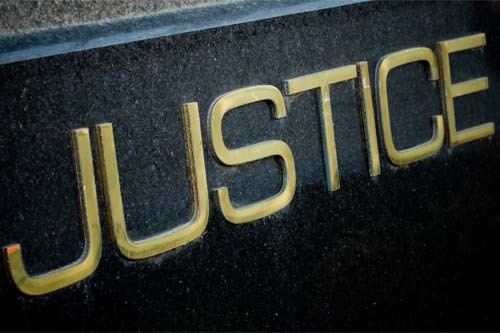 We represent people fighting to expunge their criminal record in the State of Alabama. 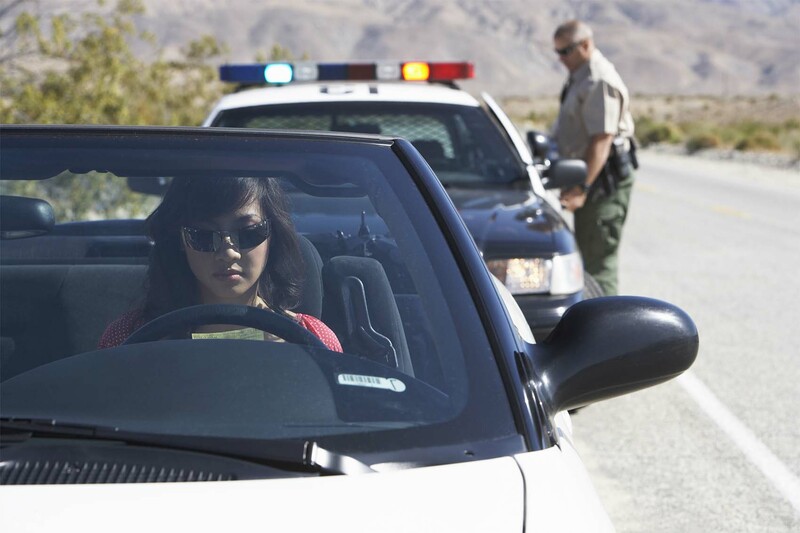 If you have been charged with a misdemeanor, a traffic violation, a D.U.I. or other city ordinance violation in a Municipal Court in Alabama, contact our office today to consult with an attorney to defend your case. Childersburg, Talladega, Sylacauga, Lincoln, Harpersville, Pelham, Alabaster, Chelsea, Columbiana, Montevallo, Vincent, Calera, Hoover, Vestavia, Homewood, Gardendale, Fultondale, Pell City, Piedmont, Rockford, Goodwater, Anniston, Oxford, Clanton, Prattville, Tallassee, Trussville, Moody, Springville, Ashville, Leeds, Clanton, Wetumpka, Millbrook, Ohatchee, Ashland, among other cities and municipalities in Alabama. Talladega County, Shelby County, St. Clair County, Jefferson County, Coosa County, Calhoun County, Clay County, Elmore County, Chilton County, Autauga County, Bibb County, Tallapoosa County, Montgomery County, Macon County among other counties in Alabama. Contact Childersburg Attorney, Jordan M. Copeland if you are considering filing Bankruptcy or need a Criminal Defense Attorney in Childersburg, Talladega, Sylacauga, Chelsea, or other location in Alabama.